Zerzura is a feature length film shot in the Sahara Desert. 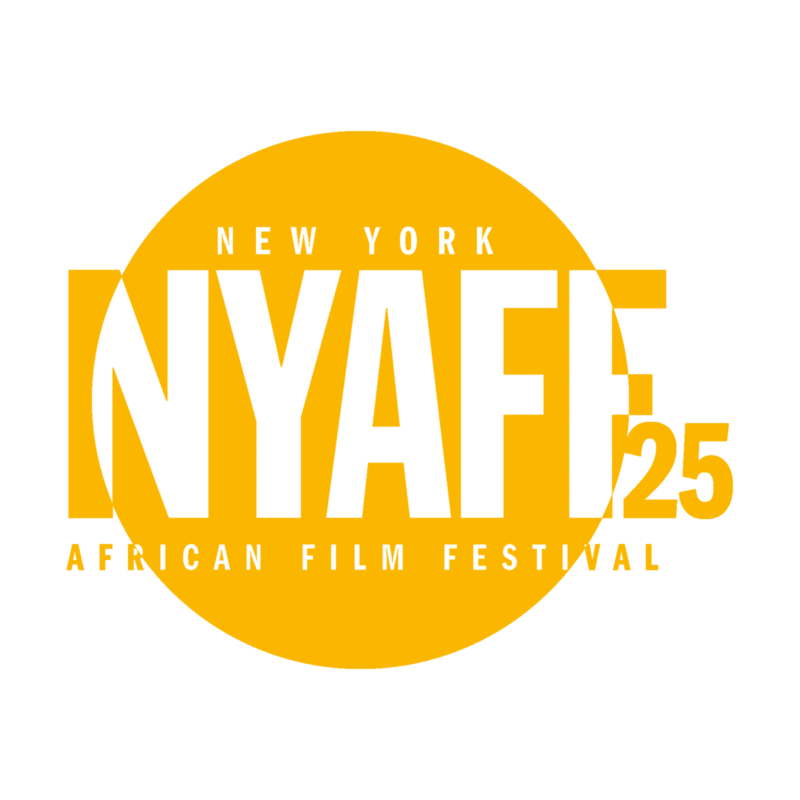 Mixing folktales and documentary, the film follows a young man from Niger who leaves home in search of an enchanted oasis. His journey leads him into a surreal vision of the Sahara, crossing paths with djinn, bandits, gold seekers, and migrants. 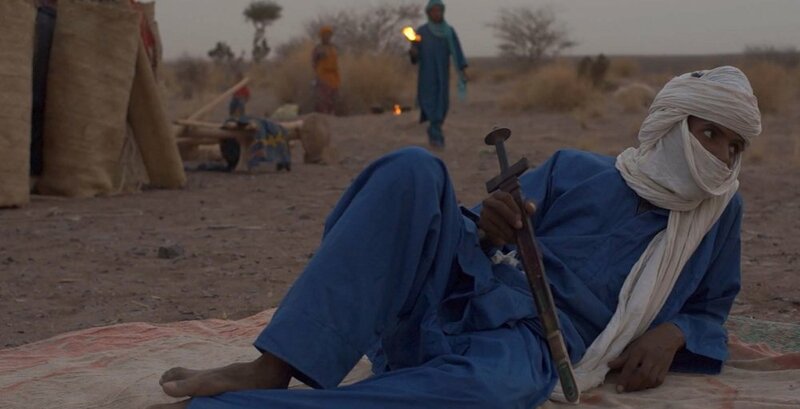 A folktale transposed onto an acid western, the film is a collaborative fiction, written and developed with a Tuareg cast, and shot in and around Agadez, Niger.